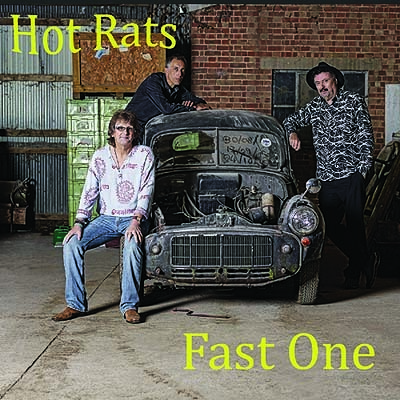 The Hot Rats play folk rock music. 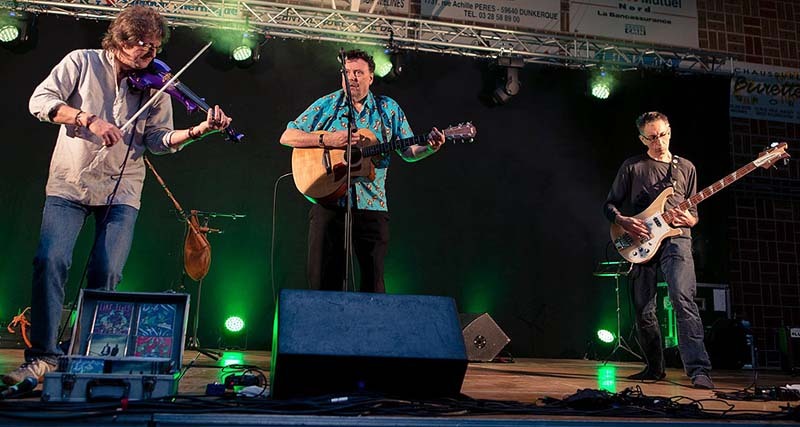 Celtic, Eastern European and original material featuring world class fiddle player Ian Cutler (‘The Wicker Man’, Feast of Fiddles, Bully Wee), singer and guitarist Doug Hudson with brilliant innovative bass player Scott Kirk. 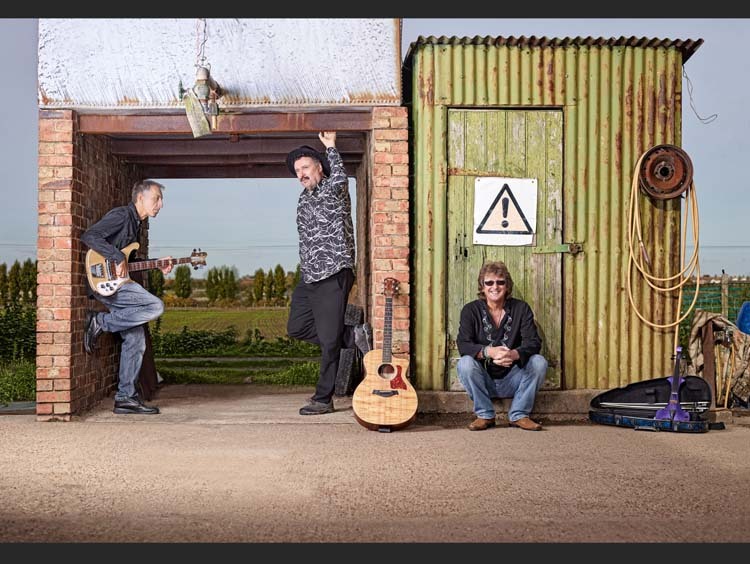 Their performances are electrifying, musically superb, dynamic and fronted by former stand up comedian, Doug. For more information please follow the links and enjoy the site. All CD's are also available to download on ITunes / Amazon and most downloads sites.